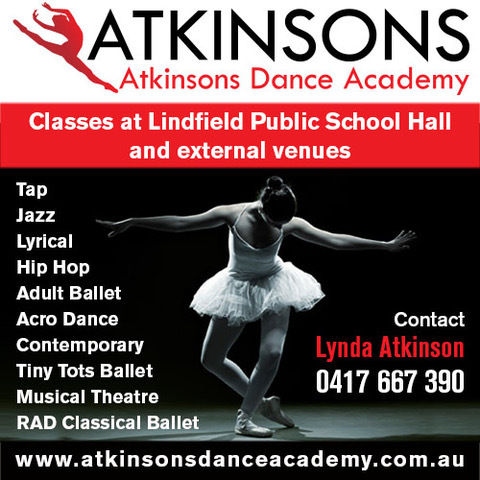 At Atkinson’s Dance Academy our principle objective is to focus on the individual, thereby nurturing talent and strengthening ability. Dance is to be enjoyed and our friendly and supportive environment encourages individual learning, promoting confidence, and achievement in all aspects of dance. We strive to ensure our students realize their full potential and we are delighted to see many of our graduate students pursue successful careers within the Performing Arts.